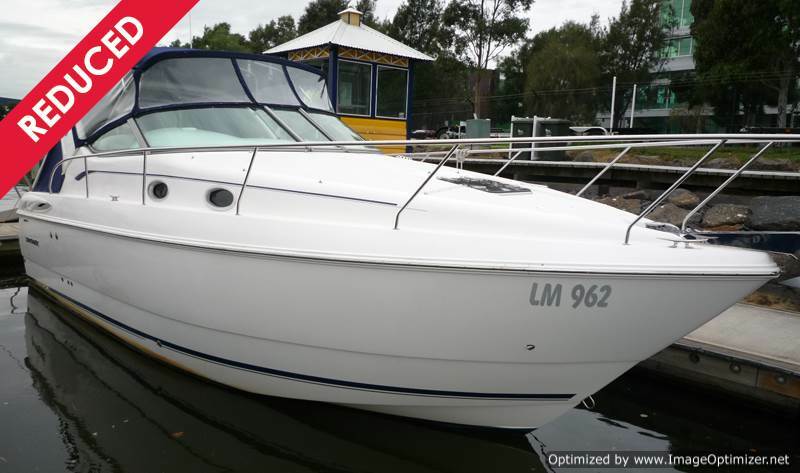 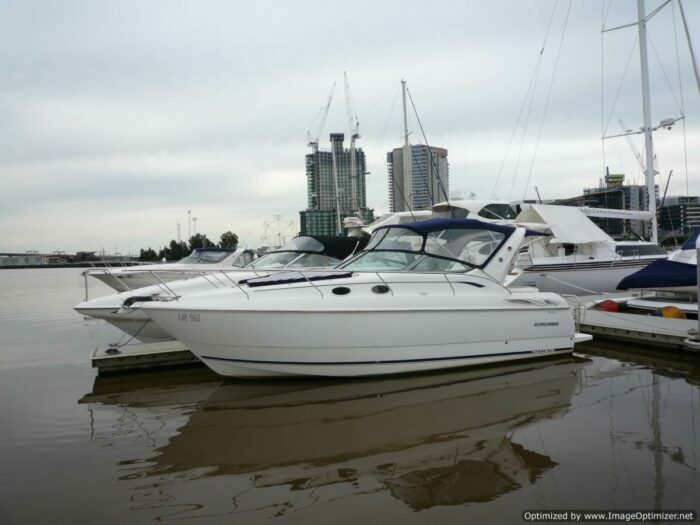 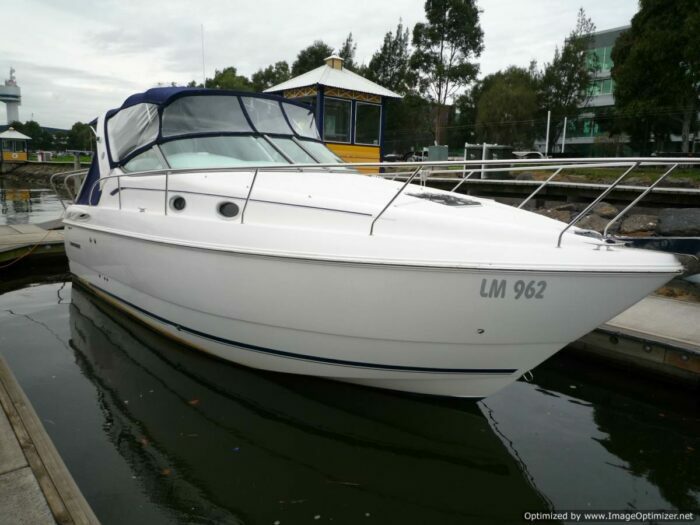 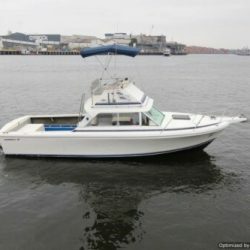 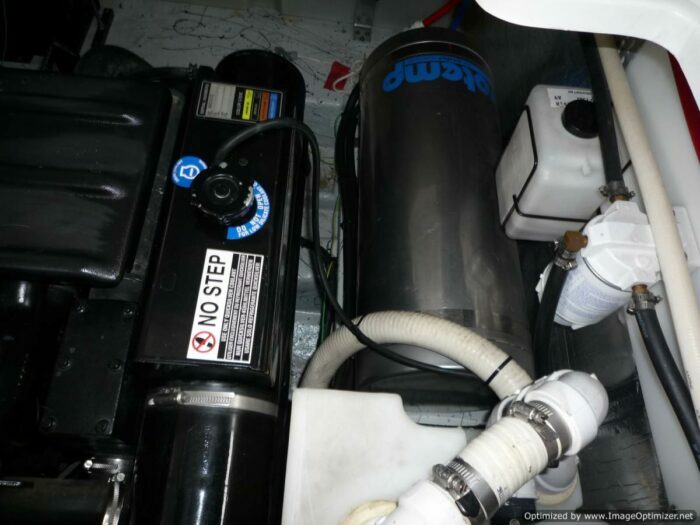 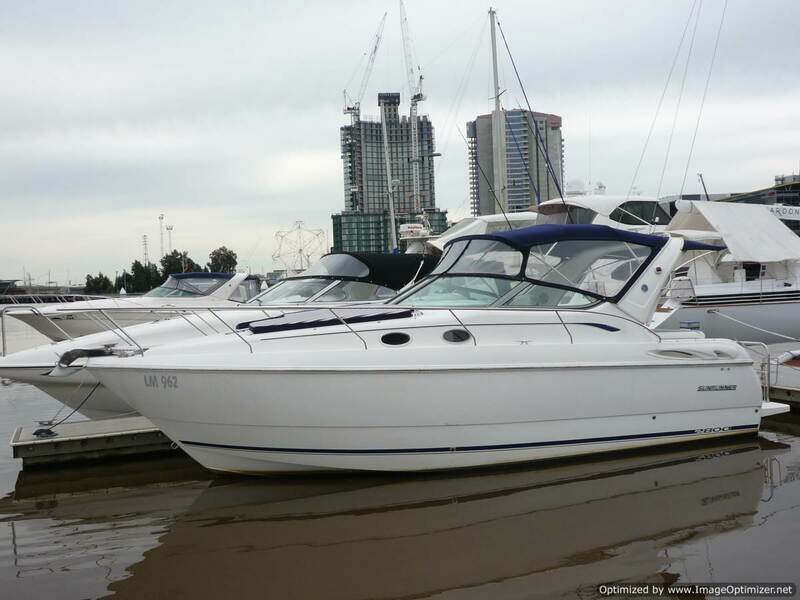 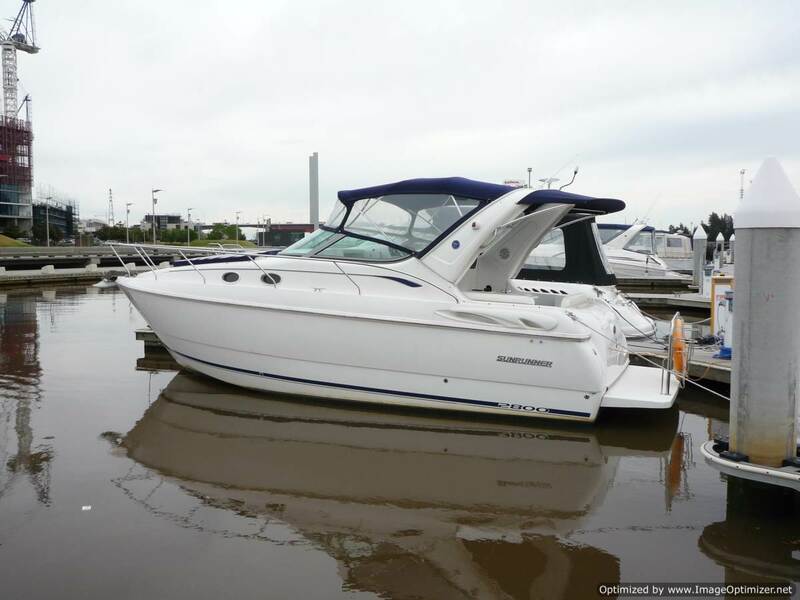 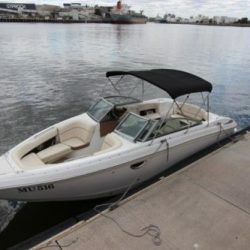 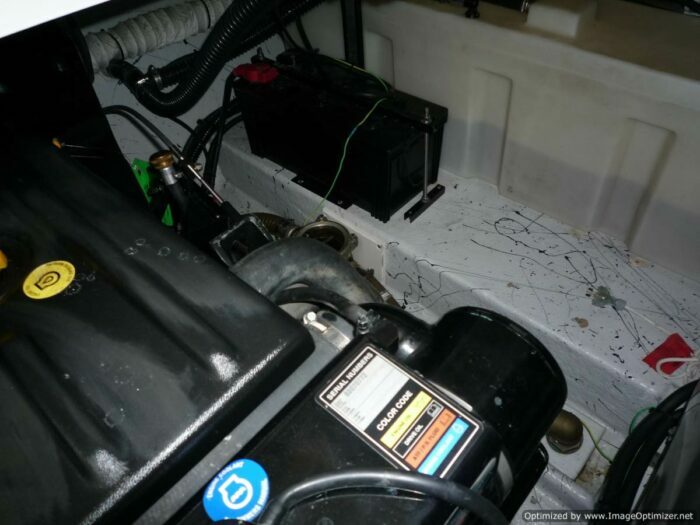 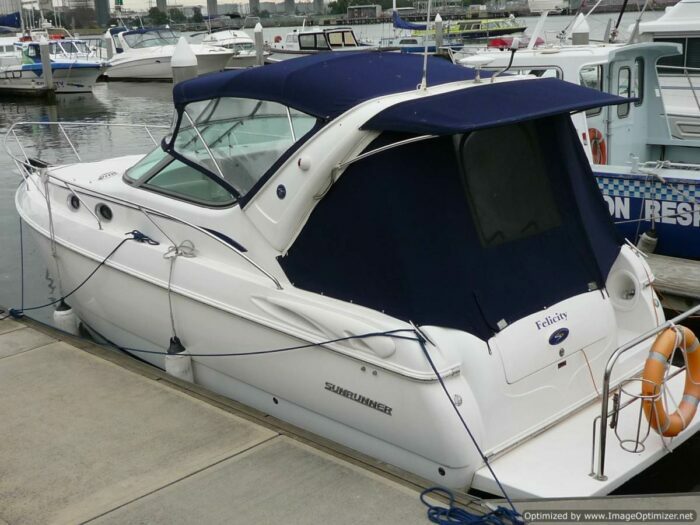 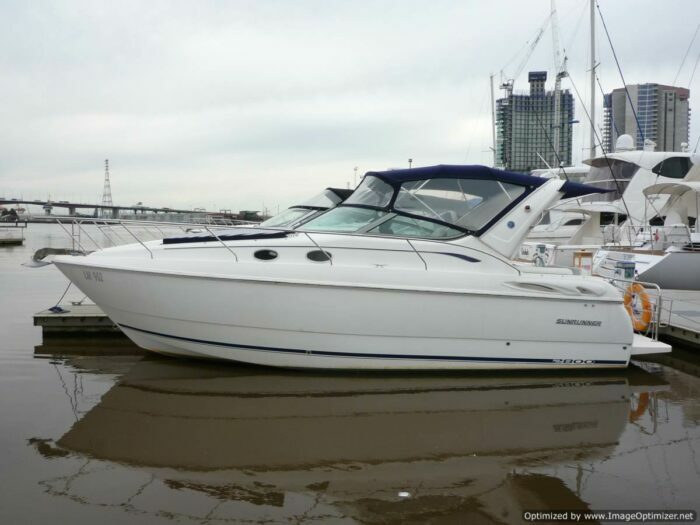 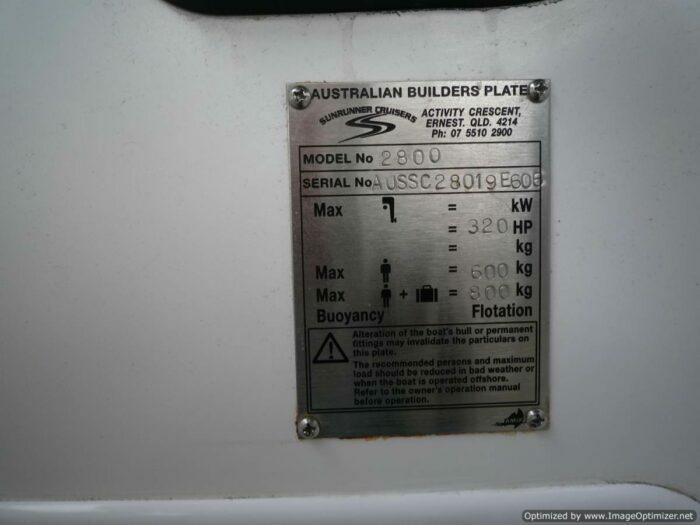 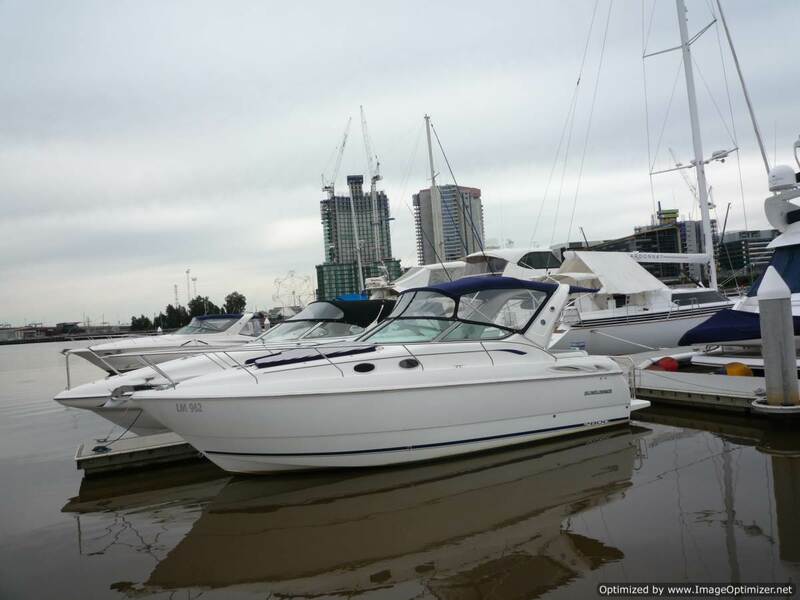 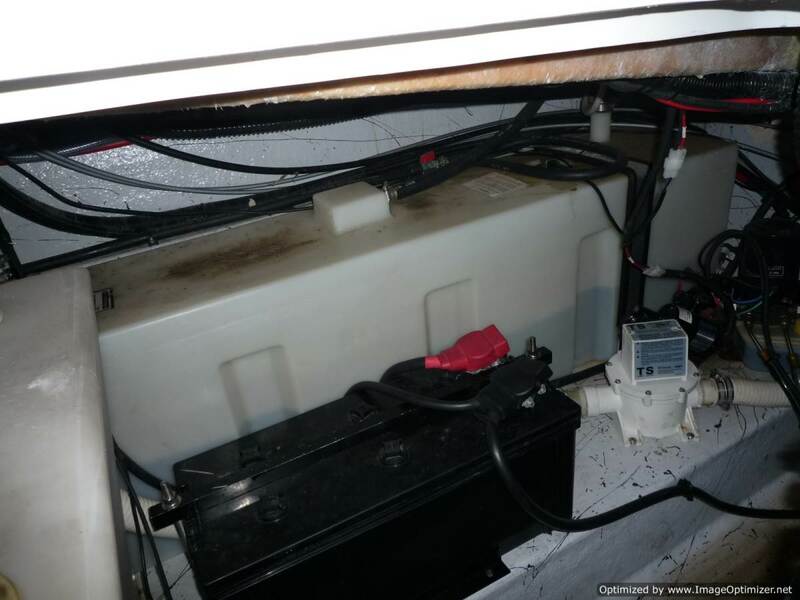 We are pleased to offer this DIESEL POWERED SUNRUNNER 2800 CLASSIC at PIER 35. 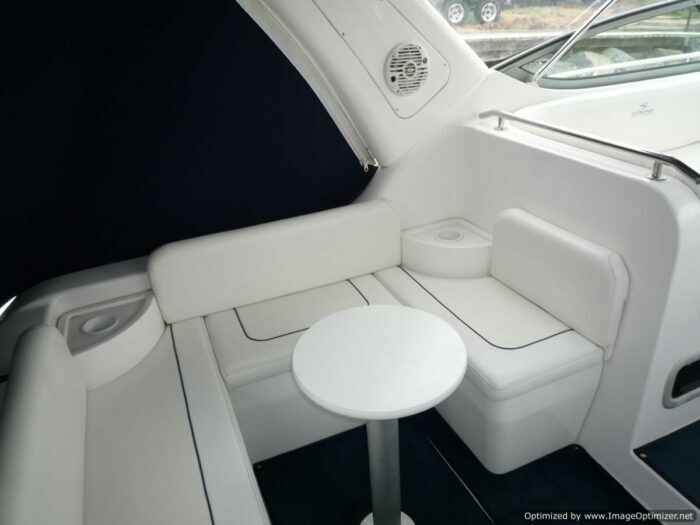 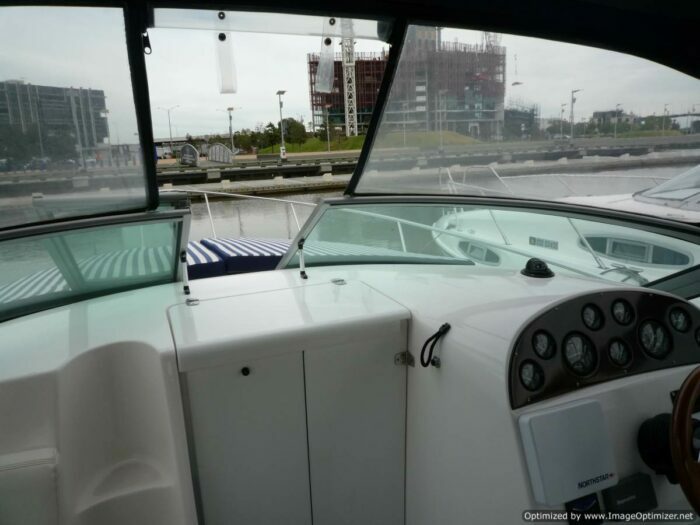 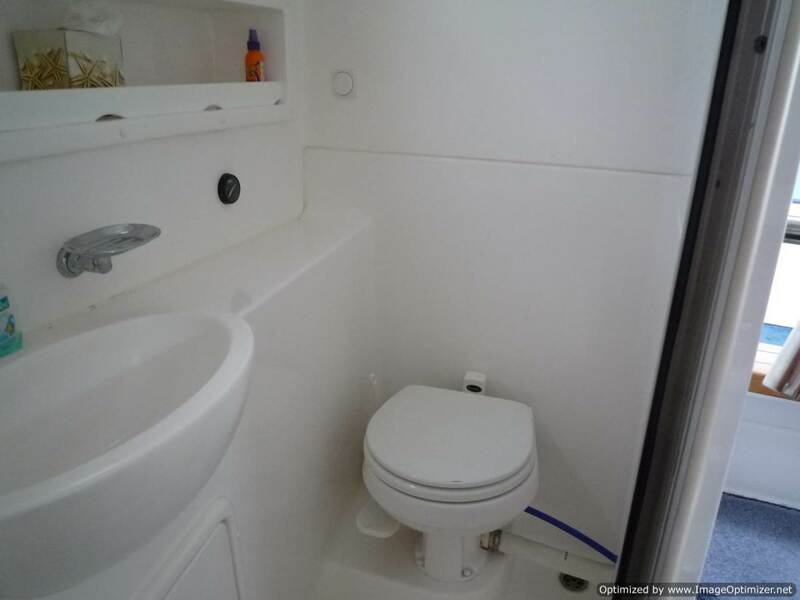 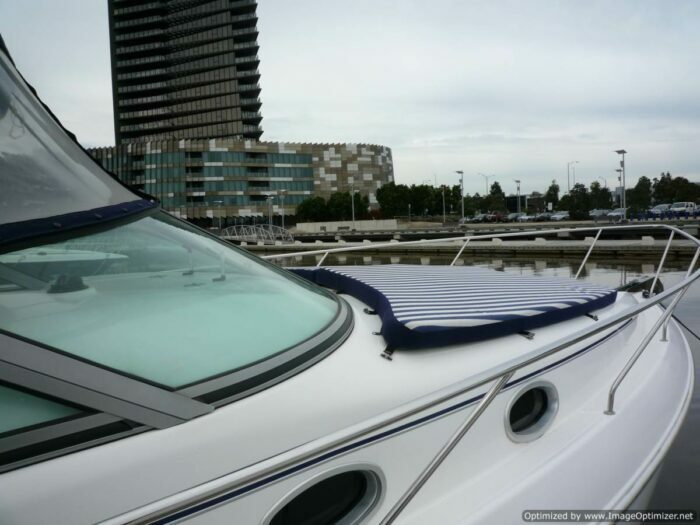 Fitted with a list of options that include BOW THRUSTER and BBQ. 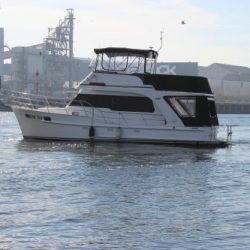 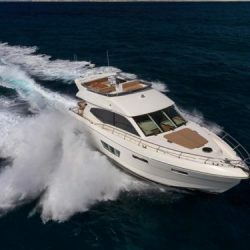 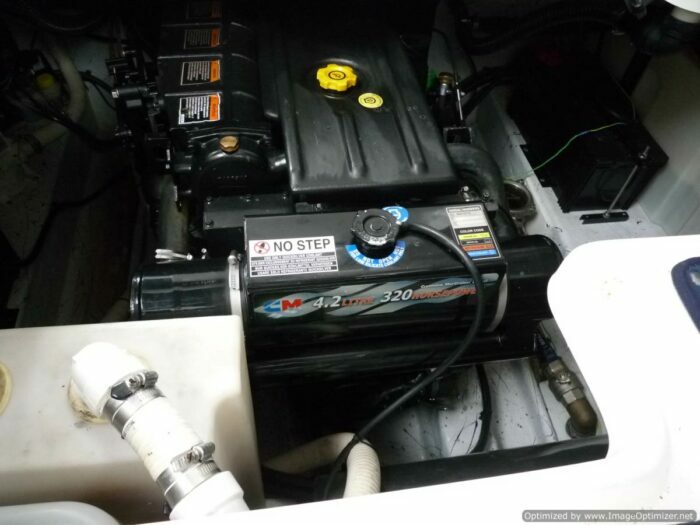 Cruising this vessel will be both fun and economical. 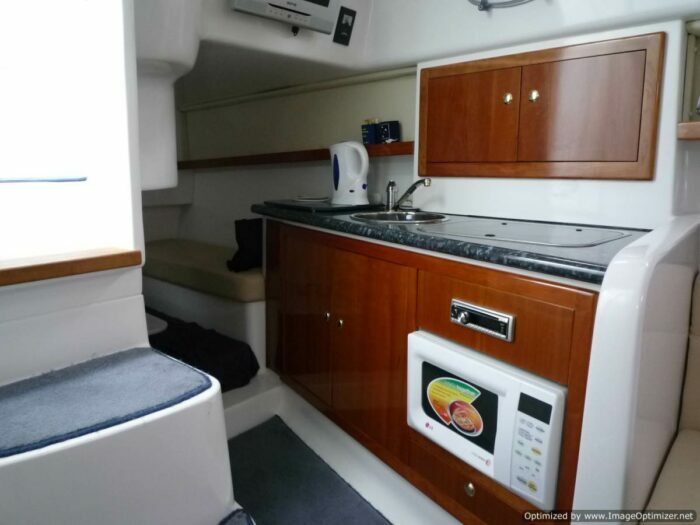 Other features include double vee berth, double mid berth, timber cabinetry. 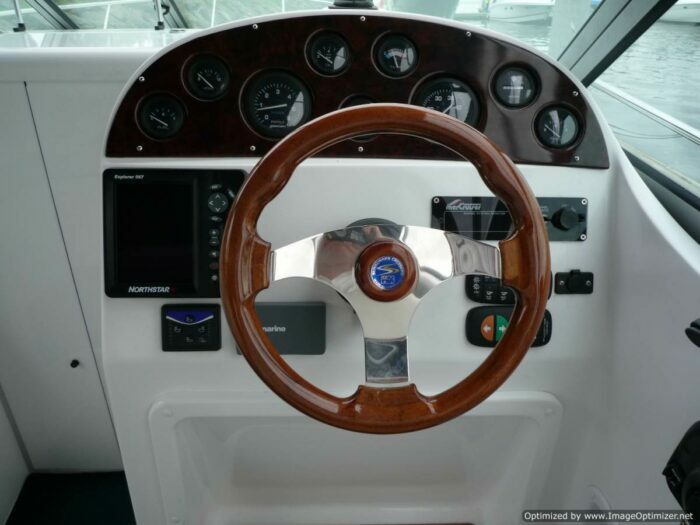 CD/DVD entertainment, stainless steel bow rail and stern rail, NorthStar Electronics and windless. 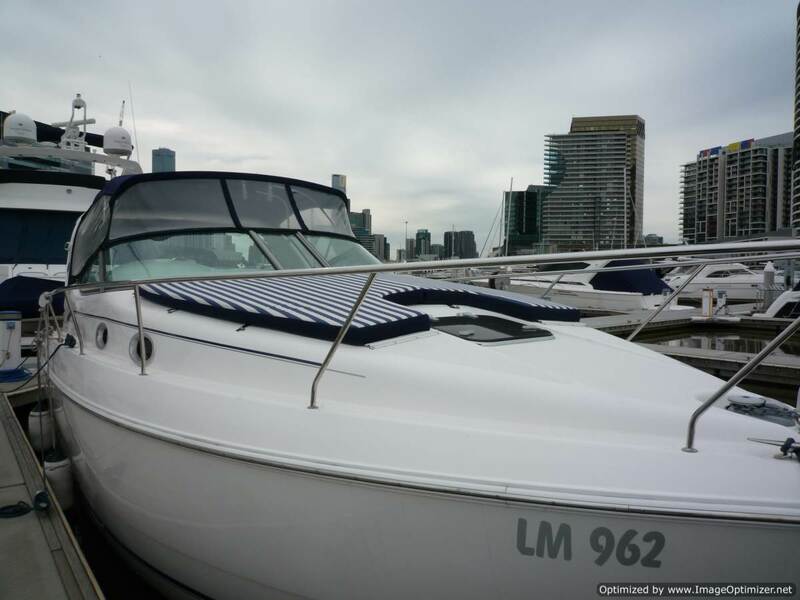 Stored at Pier 35 only minutes out of Melbourne CBD viewing is easy. 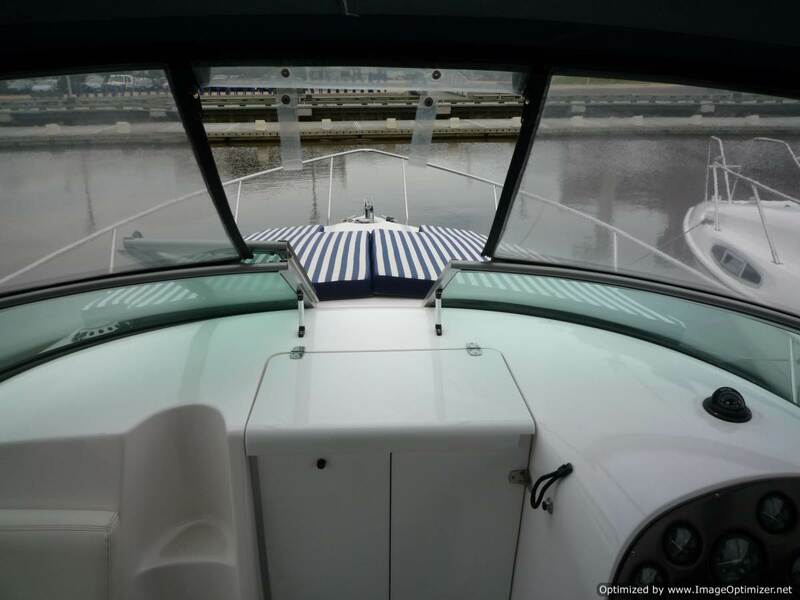 To make your buying easy we can arrange delivery where you require along with all your marine insurance needs.